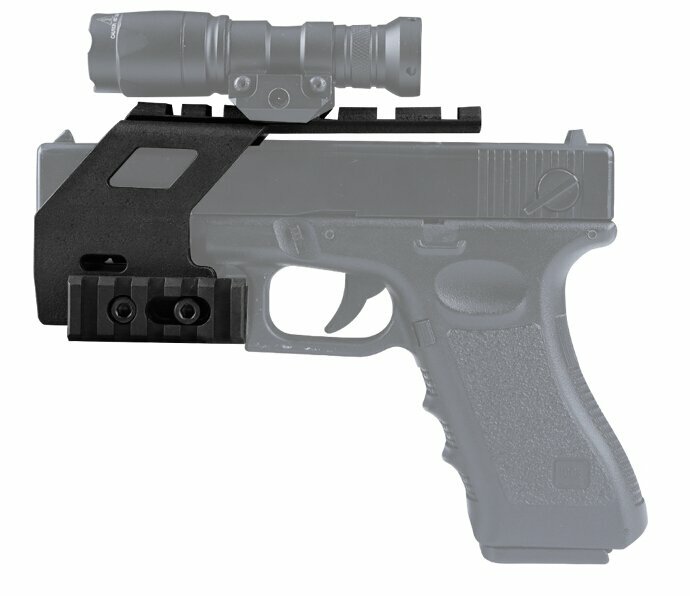 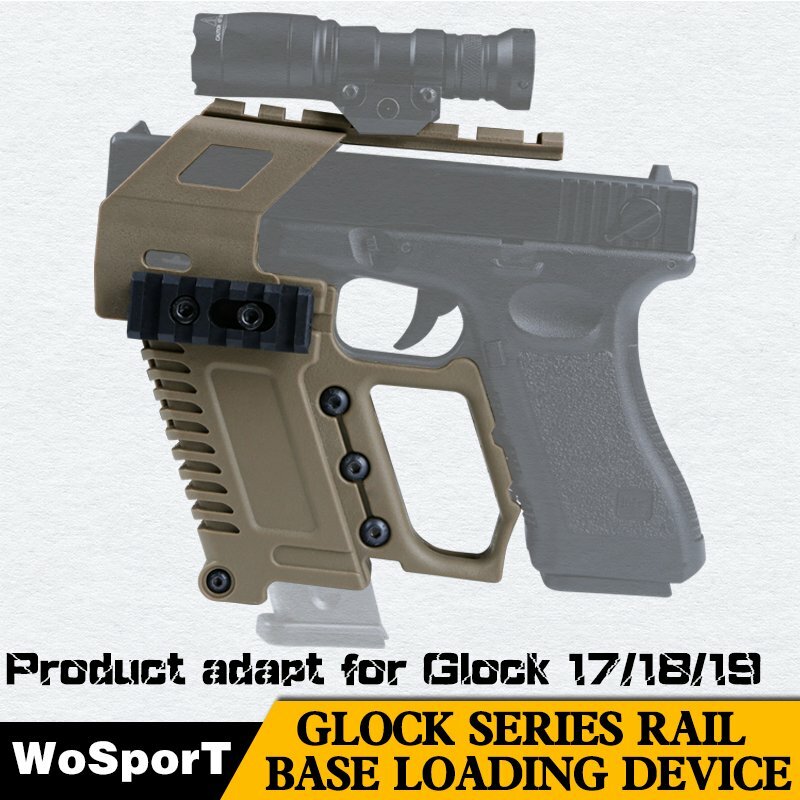 Home News WoSport Glock series rail base. 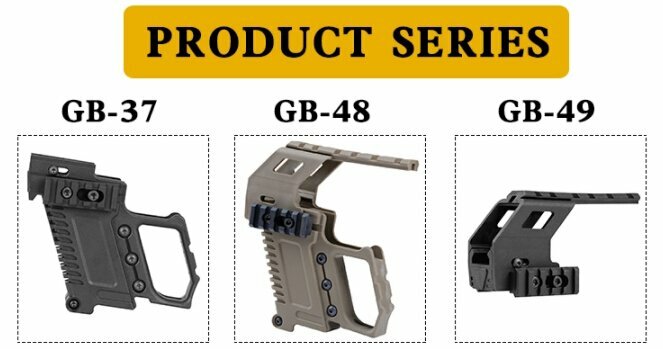 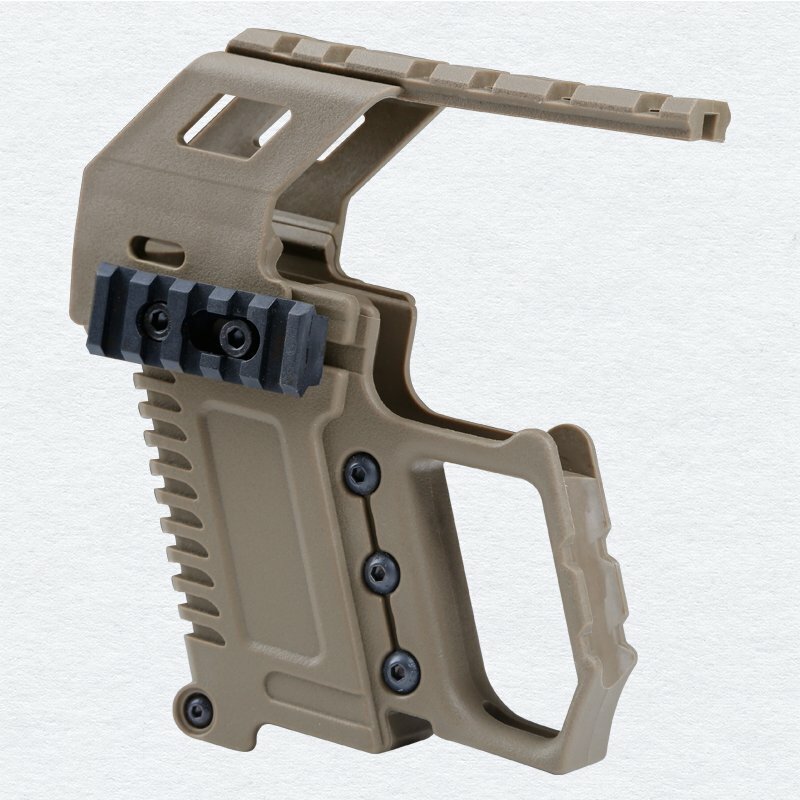 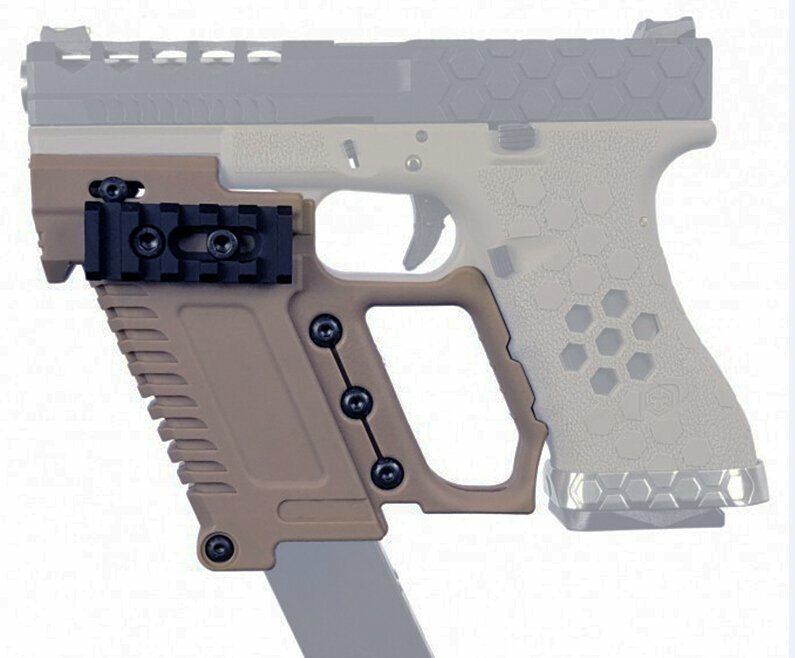 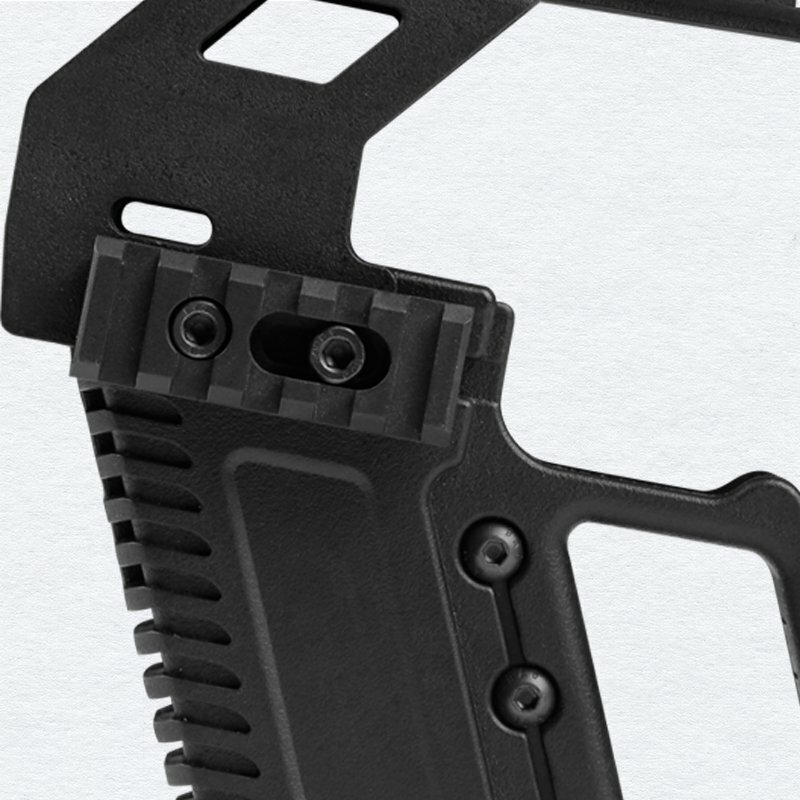 WoSport Glock series rail base. 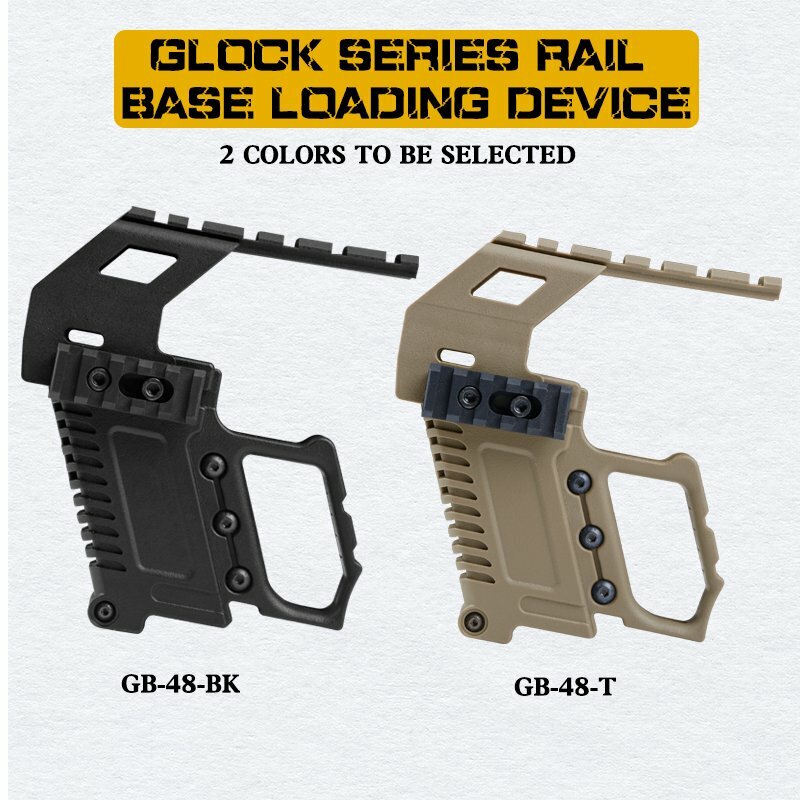 This is a gun rail base loading for Glock 17/18/19 and it can be disassembled into gun rail base mount (Item number:GB-49) and gun loading device (Item number:GB-37). 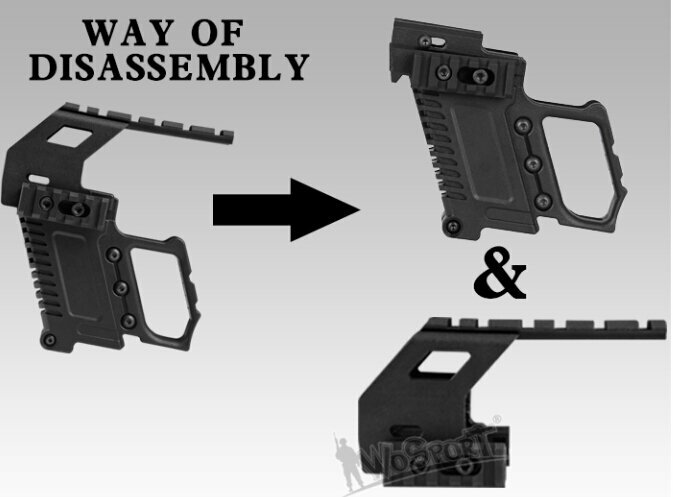 After disassembled,this 2 components all can be used single or together the packing, it is accompanied with all available accessories.